There are digital screens and there are DIGITAL screens. Large and small digital screens proliferate our world but attention spans are increasingly scarce. Even still, some companies are making a huge bet that one of the biggest digital displays on Earth will capture audiences and make big returns. The gamble? Check this out: The largest and most expensive digital billboard in Times Square will light up the street on Tuesday night. The new screen stands a whopping eight stories tall and is almost as long as a football field! In fact, it is as long as the entire block from 45th Street to 46th Street on Broadway. They call the center of the Times Square the ‘bow tie.’ The display has 24 million LED pixels! Giving it a higher resolution than even the best of today’s top-of-the-line television sets. And it costs more than $2.5 million for a four week contract. 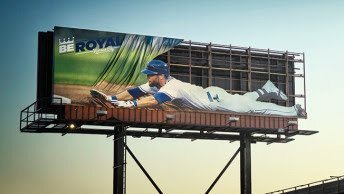 That makes the megascreen one of the most expensive pieces of outdoor ad real estate on the market. A digital art exhibition by the acclaimed Universal Everything studio collective will begin the life of the screen on Tuesday. After-which, Google will take over and advertise on the screen through the New Year. The screen covers an entire city block. Now that’s huge! Every day, more than 300,000 pedestrians are estimated to enter the Times Square ‘bow tie,’ where Seventh Avenue intersects with Broadway between 42nd and 47th Streets. New Yorkers typically breeze through, their heads in their phones, but the location is a tourist attraction and the billboards are a part of the attraction. Plus, the attraction is broadcast across the globe during New Year’s Eve celebration and others alike. “People go to the Grand Canyon to see the most visually stunning natural canyon in the world. They come to Times Square to see the most digitally striking canyon in the world,” said Tim Tompkins, president of the Times Square Alliance. The FBI needs help finding a brutal killer. They seek it from local police departments, communities and advertisements that spread awareness about the fugitive. 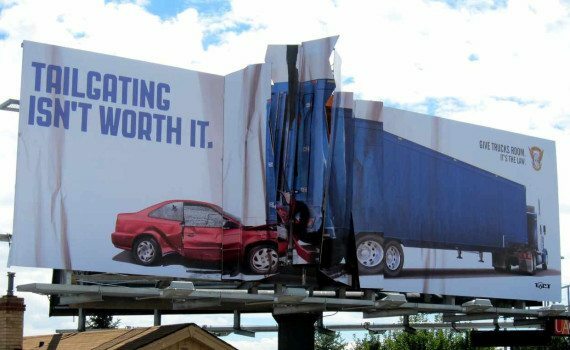 Billboards are effective advertisements. They communicate throughout a diverse population assuring the widest possible dissemination of information. Surprised that billboards fill this role? We aren’t. For years we’ve been telling our customers that billboards are seen by thousands of people every day throughout demographically diverse communities. Every time the FBI gets a tip that leads to an arrest we thank the billboards that shared that information. Example: Frein, 31, of Barrett Township in Monroe county is wanted in the killing of Pennsylvania State Police Cpl. Bryon Dickson and wounding another trooper on September 12th. Full-color roadside digital billboards were used to post a phone number for tips and two pictures of Frein. The FBI partners with the Outdoor Advertising Association of America and since 2008 have been posting wanted information on digital billboards in real time as investigations unfold. These digital warning signs have resolved 53 FBI cases. How fantastic is that? Besides Pennsylvania and New Jersey, the billboards are active in Delaware, New York, Maryland and Connecticut. We want the FBI to utilize this important crime fighting tool and would welcome such a program in the Southwest. When a private organization and a public one reaches out to raise some funds they need to appeal to the widest possible market so that everyone can see their message not just a select few. 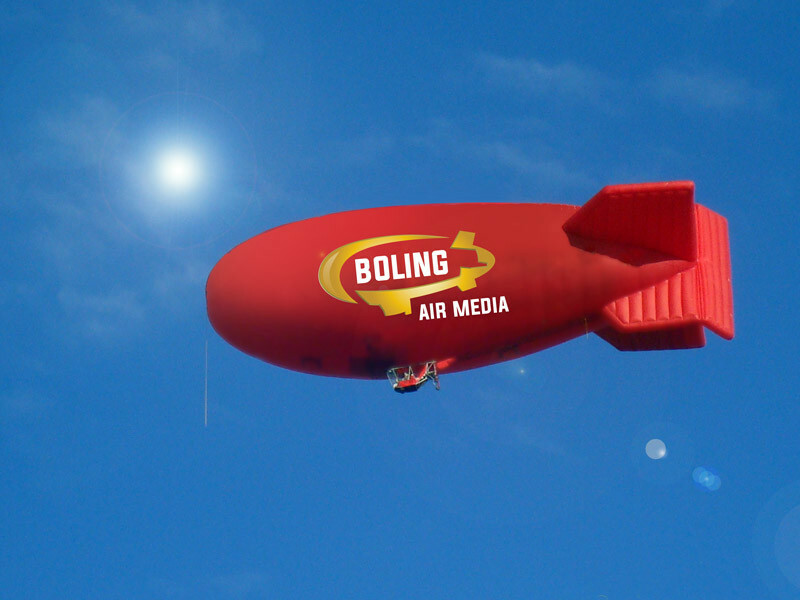 Billboards appeal and are seen by the largest ad market out there. Diversity seems to play well with fundraising. But we know that, right? Yup. It’s not a secret that billboards are necessary for fundraising campaigns but now there’s a novel NEW idea. Billboards in schools. Oshkosh Area School District is having success with a billboard campaign designed to raise funds for Wisconsin area schools. Behind the campaign is a parent-teacher organization and Ad-ucation Media (a Hart-ford based media fundraising company that works with public and private school districts selling ad space on mini-billboards that feature educational or inspirational messages. All the proceeds on the ad sales will benefit the schools directly making up for the loss of soda and candy machine sales (that have dwindled) and from candy bar fundraisers (which are not widely supported by parents anymore). This is much needed revenue for schools! To my surprise schools have reported as much as 30 to 40 thousand dollar losses in revenue. So if billboard advertisements or positive message can help bridge the gap that junk food had filled is okay with us. “Starting this fall, the company will sell billboard space in Oshkosh area public schools as part of a one-year pilot program that organizers say will generate revenue for the school district. 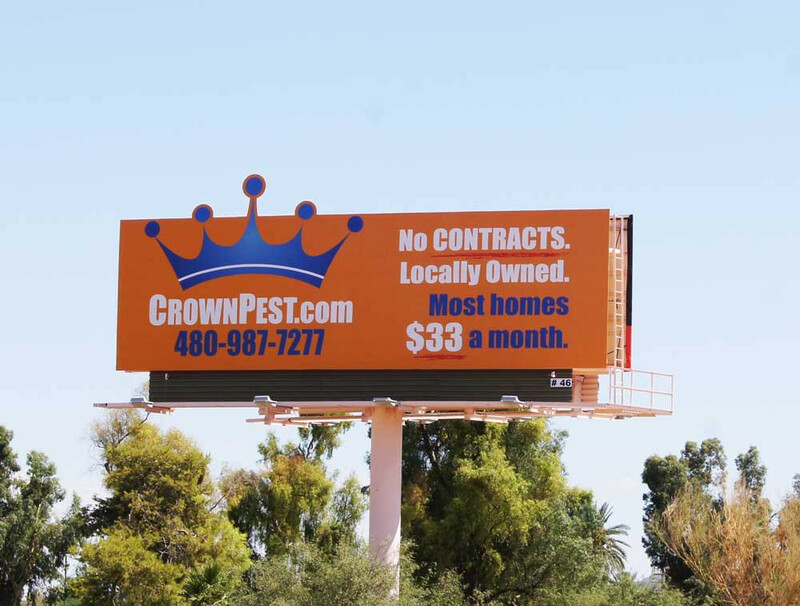 Each billboard includes a business logo that may cover no more than 10 percent of the 4-by-8 space. The school district will receive a commission of about $100 per month for each billboard placed in a school. Superintendent Stan Mack II, who will be in charge of approving the local sponsors, said he will not approve any companies, for example, whose primary business is to sell alcohol or tobacco products. The revenue will fund elementary school PTOs and student clubs in the secondary-school level.